How to calculate bend allowance? Bending allowance is statistical data which summed up by experienced mold designers based on years of experience. The later mold designers can directly put the data into the formula to calculate the unfold size of various sheet metals. Therefore, press bend allowance is summarized for calculating unfold dimensions for mold designers. The one who has designed the punch mold all know that the first step is to expand the bend structure into the flat structure in reverse way step by step when getting the product drawings from the customers and began to design mold drawing. Then punching the flat structure and design the bending mold based on the above process so as to meet customer’s requirements. The structure design of the mold not only need to consider the customer drawings requirements but also need to meet customer requirements of drawing dimension tolerance requirements, namely, the precision also needs to meet customer’s demand. 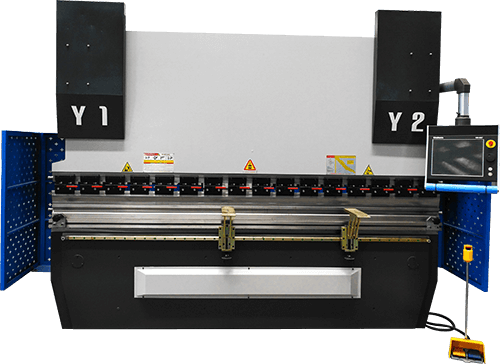 The most difficult thing here is to guarantee the accuracy of the relevant unfolds dimensions of stamping bending. After learning what is bend allowance, the next thing is how to calculate the bend allowance. 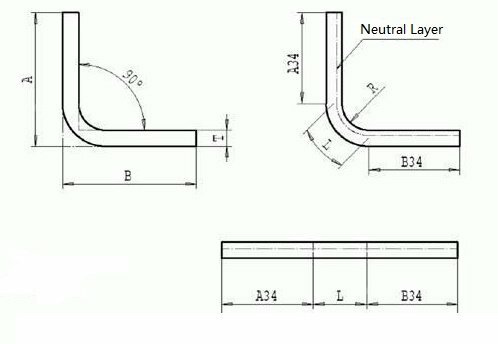 In one of our blog post we make a very detailed analysis on this, so go ahead and check out the method to calculate the bend allowance. None-90° bend unfold according to the neutral layer, the distance from neutral to sheet inner side is T/3, inner R can refer to above chart. The deduction is 1.8 times the steel plate thickness and 1.6 times the aluminum plate. For plate under 2mm, K-factor is 0.432, R=plate thickness, unfold size can accurate to 0.05. 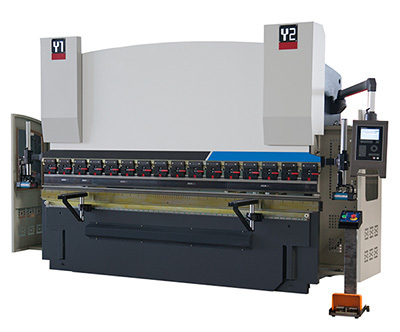 Generally, when design the sheet metal parts, the min inner R=thickness/2, if less than that, the grooving (V-cutting) will be required to solve the problem.